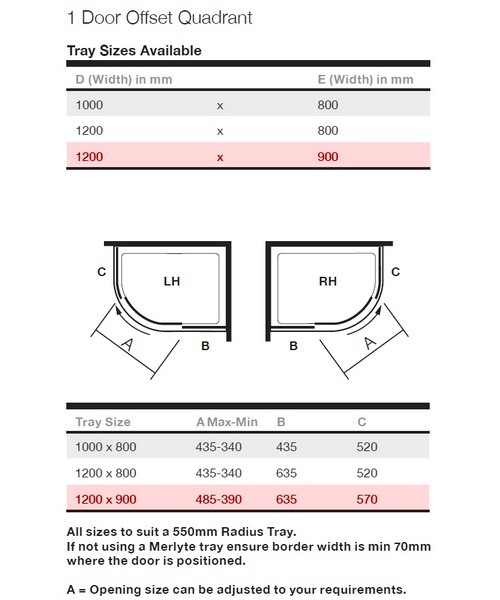 Download PDF from technical tab for fitting instructions. 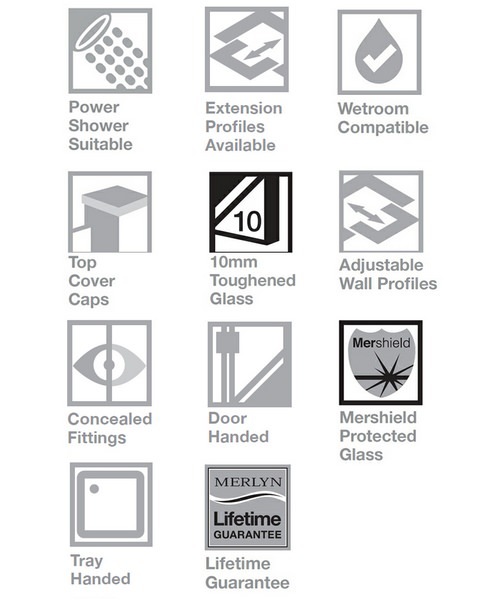 Enhance your showering experience with the Merlyn 10 Series 1 Door Offset Quadrant Enclosure. 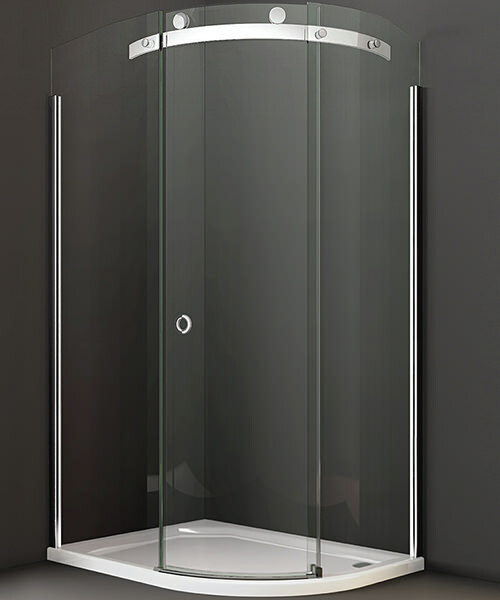 This exclusive shower enclosure will add glamour to your bathroom interiors and provide you with adequate showering space. 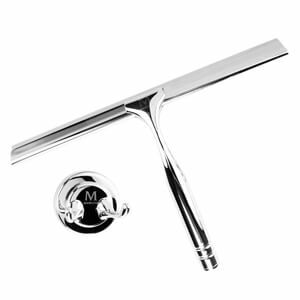 Made with clear glass, it is practical and functional. 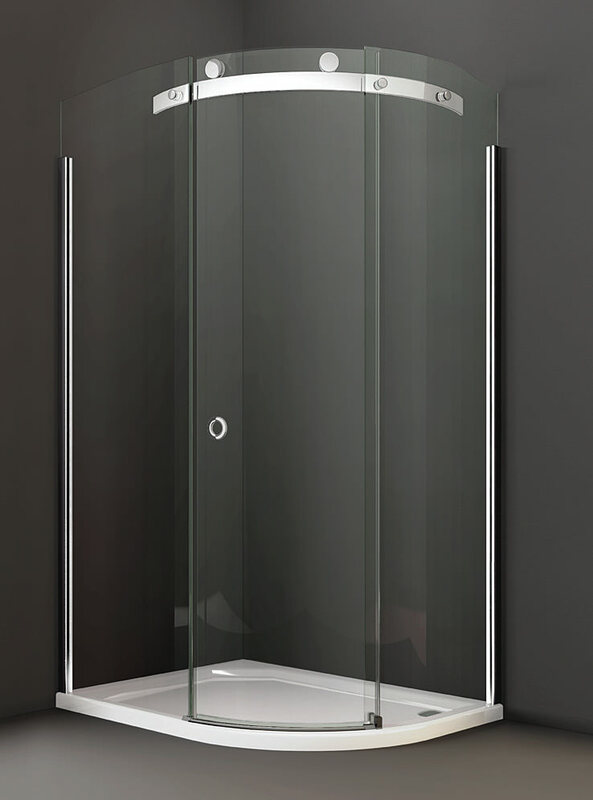 With quiet closing mechanism and a reversible door, this enclosure is ideal for the modern bathroom and comes with a guarantee of a lifetime from Merlyn, covering manufacturing defects. 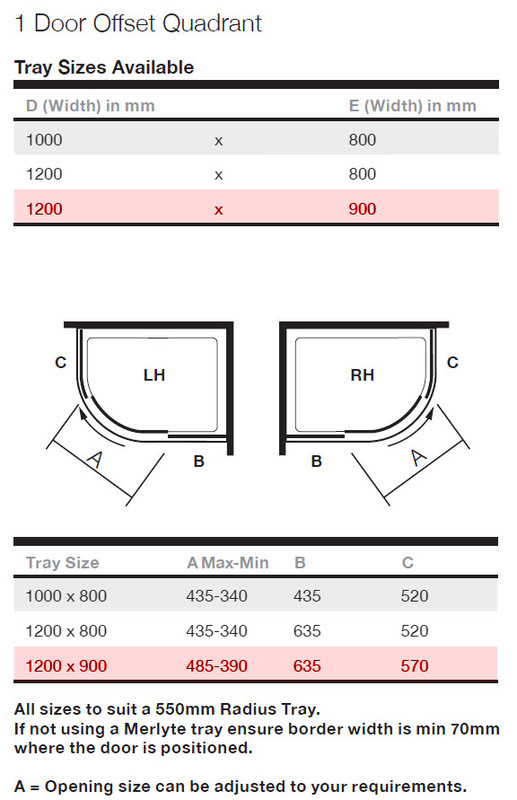 Choose the desired option for your enclosure from the options given below. 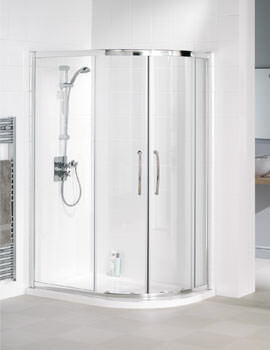 Please note image is just for illustration purpose only. 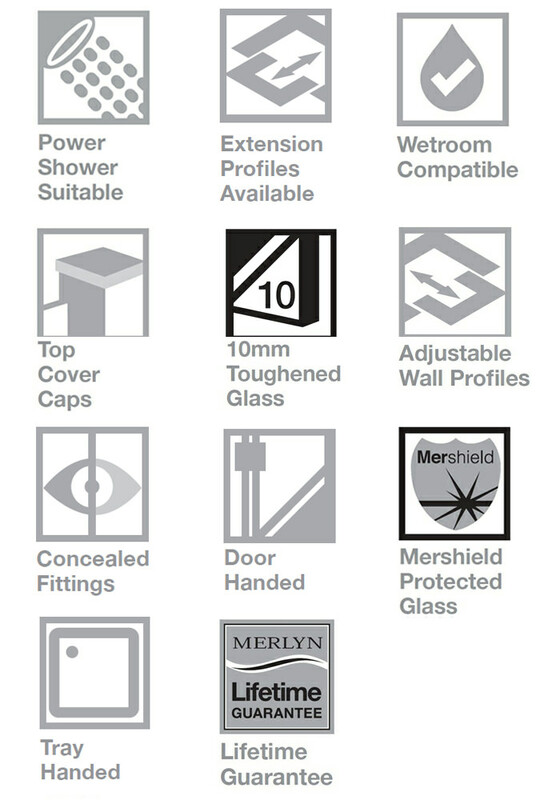 Merlyn MStone Quadrant Shower Trays are made from ABS Capped acrylic. 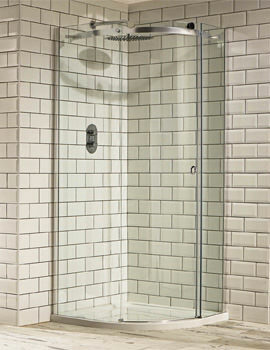 Complete with 90mm fast flow waste, these offset shower trays, can be availed for Left and Right hand options. 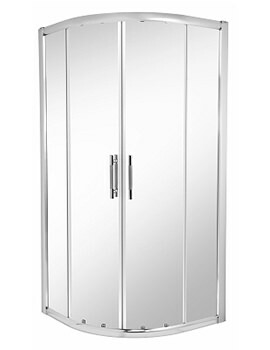 Please Note: Image shown is for illustration purpose.